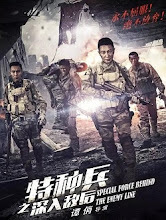 Production Company: Yongzhou Pictures Corp.
A story taking place between Chinese and Burmese borders that follows a four-man team infiltrating enemy territory on a rescue mission. In the summer of 1942, the Japanese launched a barrage of attacks which caused the English and American army to retreat from Burma. Having gained the upper hand, they intend to break through the defence lines at Nujiang in order to invade China. An American plane gets caught in the line of fire and its pilot goes missing. 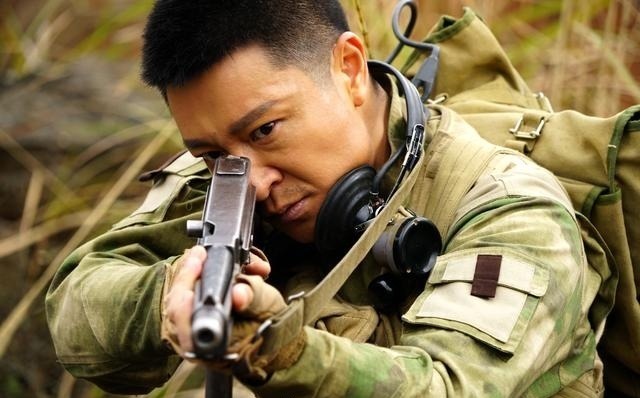 After a US rescue team fails in the mission to save the pilot, the Chinese send Hong Zijie (Li Zonghan), a member of the Communist underground to lead a special team to the rescue. 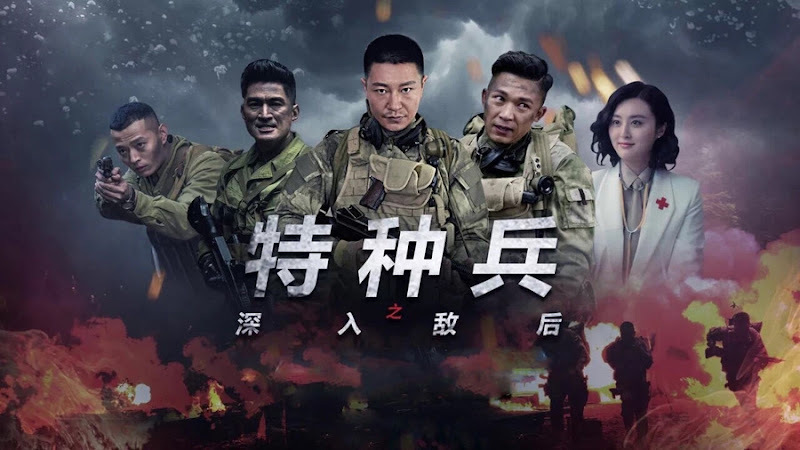 Filming took place in Duyun City, Quizhou Province. 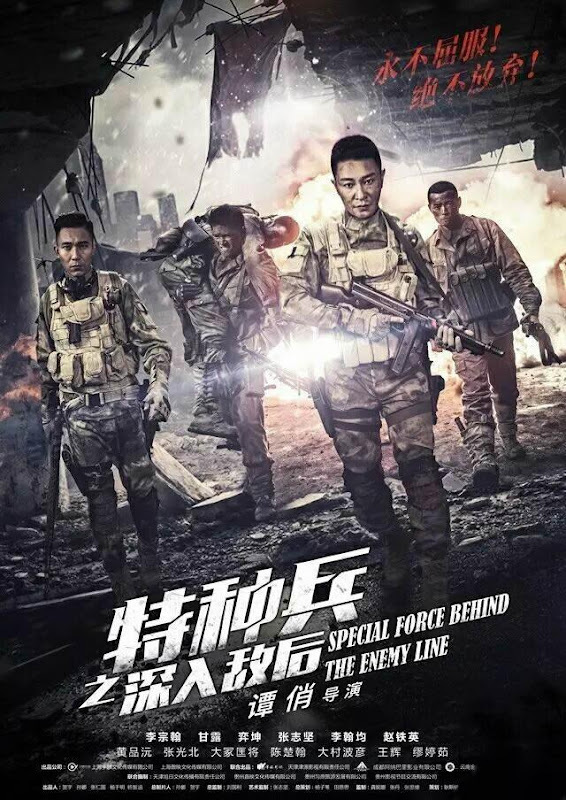 Let us know why you like Special Force Behind the Enemy Line in the comments section. Please also share these fun facts using the social media buttons below.